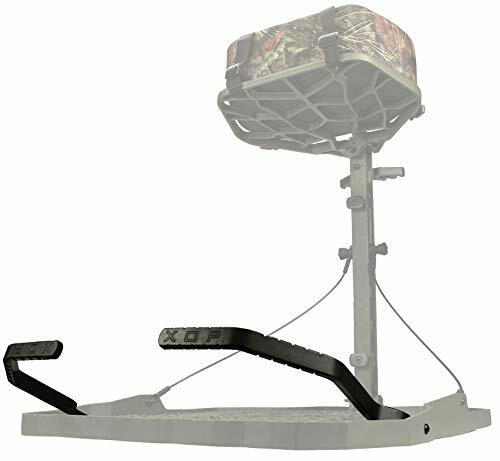 XTREME OUTDOOR PRODUCTS Footrest Kit by at Vet Center Store. Hurry! Limited time offer. Offer valid only while supplies last. Add a little comfort to your treestand! XOP's footrest kit installes with ease and allows you freedom to change position on those lengthy sits.